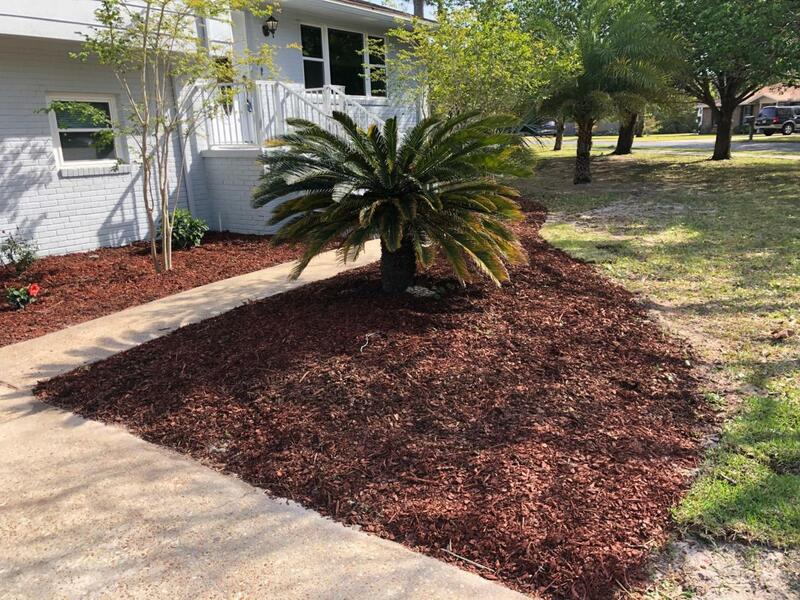 Reduced Price---This charming four bedroom, three bath home in easy walking distance to Destin Elementary School is perfect for a growing family. The home is located on a huge shaded corner lot with a big yard full of mature trees. This updated split level home features a main level that has a dining room / sunroom, a newly remodeled kitchen with granite countertops and newer appliances. Additionally, the main level has a large living room with a fire place and gorgeous hardwood floors. The top level consists of a large master bedroom with a freshly remodeled master bathroom. Two additional bedrooms and another newly remodeled bathroom are also on the top level. 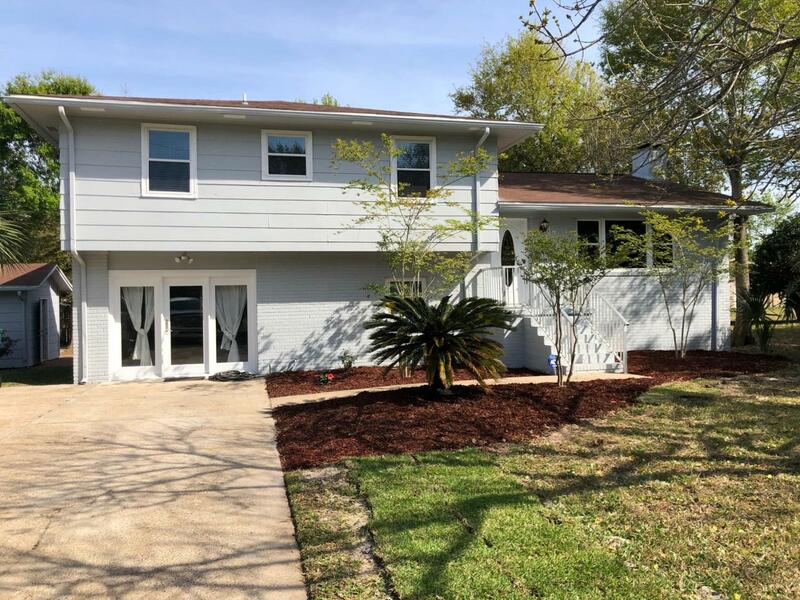 The bottom level features another bedroom, a large laundry area, and a huge family area.This charming four bedroom, three bath home in easy walking distance to Destin Elementary School is perfect for a growing family. 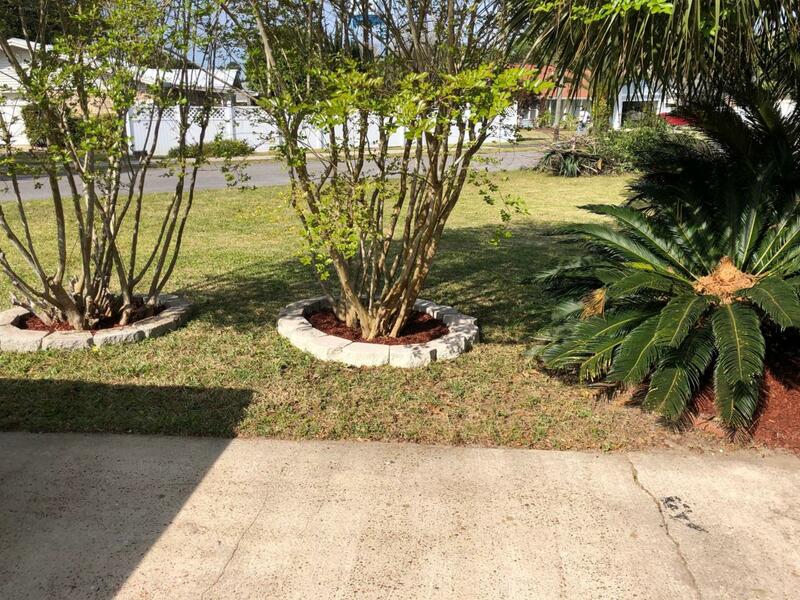 The home is located on a huge shaded corner lot with a big yard full of mature trees. 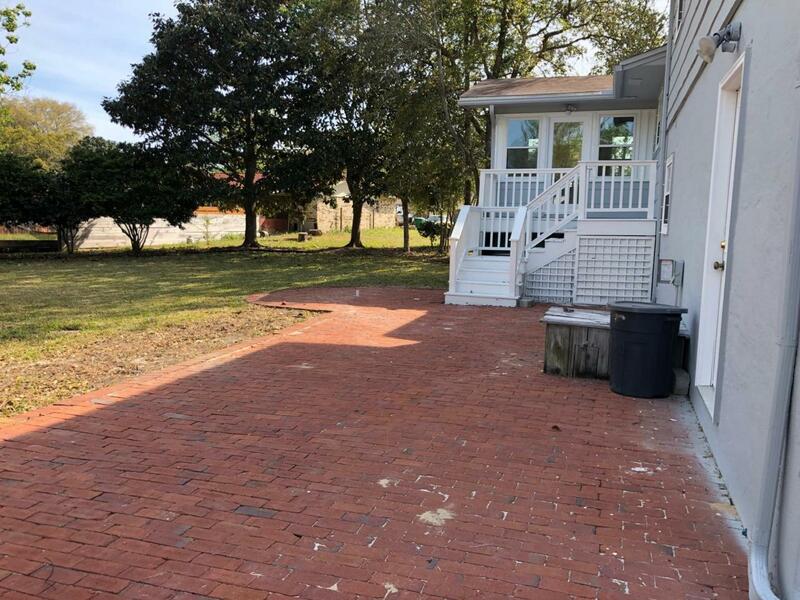 This updated split level home features a main level that has a dining room / sunroom, a newly remodeled kitchen with granite countertops and newer appliances. Additionally, the main level has a large living room with a fire place and gorgeous hardwood floors. The top level consists of a large master bedroom with a freshly remodeled master bathroom. Two additional bedrooms and another newly remodeled bathroom are also on the top level. As if that wasn't enough this very well designed home has a bottom level with a fourth bedroom that has its own private bathroom and a huge family room that can also be used for a theater room. The owner has recently replaced all the windows in the home with energy efficient ones and installed a new central air / heating unit ensuring years of comfort with a low electric bill. The large driveway provides plenty of parking for guests and a separate concrete pad is ideal for a boat or RV. The detached workshop / garage will be a favorite spot to work on projects and keep your tools out of the weather. A shaded back patio offers a retreat from the sun and a great place to entertain guests with cookouts. Most importantly this home is in Destin, home of some of the best beaches, restaurants, shopping, and fishing on the Emerald Coast.